Grace: Jayden, we have to do something about this. 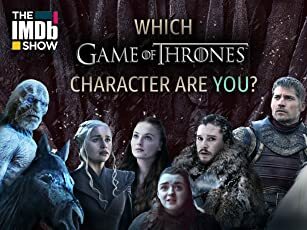 Jayden: Should go bash his face in with a baseball bat while he's sleeping? Q: What does the movie title mean? Q: Were the stories that Mason told, true? Heartwarming & Heartbreaking at the Same Time. 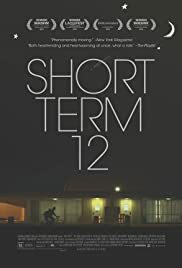 Incredibly natural in its approach, wonderfully balanced from start to finish & further solidified by a convincing ensemble performances, Short Term 12 tells the story of Grace, a very caring & capable supervisor at a foster-care facility for at-risk teenagers. There are three story lines that emerge from this film; one is about Marcus, a quiet kid who's about to turn eighteen but doesn't want to leave the facility, the second plot line is about Jayden, a troubled teenage girl who's the latest member of the club. And the final & main plot line is about Grace herself, whose past returns to haunt her after meeting Jayden with whom she shares a connection plus the unexpected surprise she discovers that can have a major impact on her future, thus leaving her utterly confused with everything about her life. The entire cast has given a brilliant performance, but it's Brie Larson who impresses the most as Grace and the film manages to portray her toughness & fragility evocatively. The locations are very lifelike, the entire film has a very calm & relaxed atmosphere for which the shooting location is responsible for, editing is finely done & it is smartly written & directed. On an overall scale, Short Term 12 is one of those dramas that are heartwarming & heartbreaking at the same time that will have you go through every emotion you're capable of and dares to deal with issues most people or families aren't very comfortable viewing or discussing about.